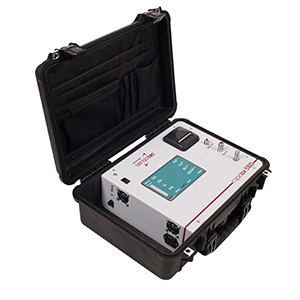 The Rapidox 5100 Portable Gas Analyser is a high specification instrument designed for the analysis, control and monitoring of gas in a wide range of applications including; biogas analyser, syngas, anaerobic digestion and fermentation processes. 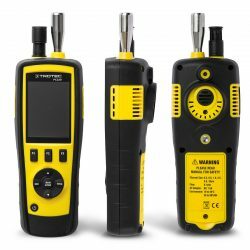 Housed within an heavy-duty IP66 case, this analyser makes for a truly portable field instrument with laboratory functionality. 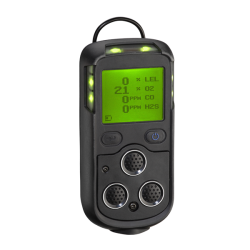 Up to six gases are simultaneously measured using a range of high precision gas sensors; each sensor is specially designed and calibrated to avoid any cross interference effects with the background process gas. Safety is ensured by the inclusion of flashback arrestors in the gas measuring circuit where required. Supporting syngas and biogas analysis, other measurable gases include amongst others: CO2, CO, H2O, O2, C2H4, SO2, CH4, H2 and H2S. When configured for applications where the gases contain energy (e.g. Biogas, Syngas) the calorific value of the gas sample is determined using thermodynamic calculations and simultaneously logged and displayed on-screen. An optional pump enables two modes of operations. For samples that are taken from a gas source at atmospheric pressure or below, the pump is activated to draw a sample through the analyser. 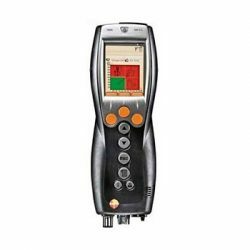 Alternatively, the pump can be deactivated when sampling from a source at greater than atmospheric pressure, allowing the gas to flow through the analyser. Gas flow is regulated manually via a rotary knob on the fascia and displayed electronically on the screen.